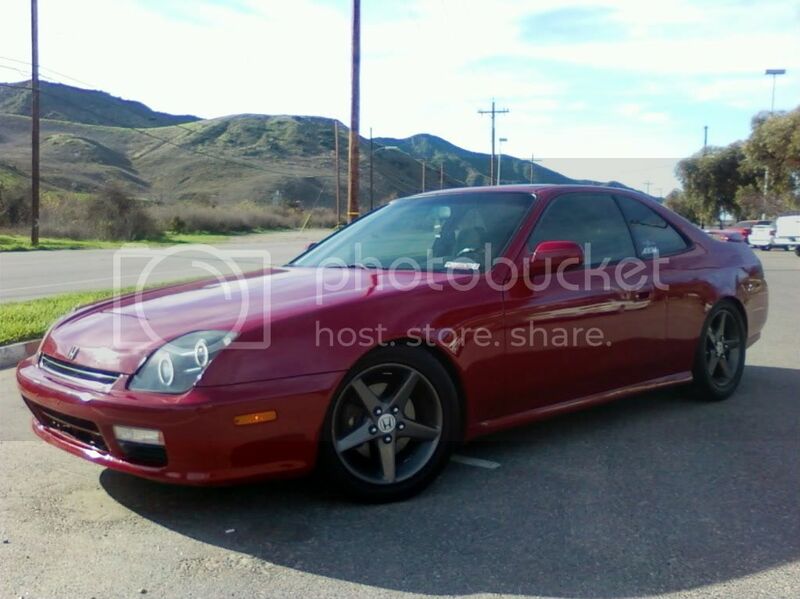 View Poll Results: Stick with my current rims or RSX rims? Sup guys. So right now I currently have some K2 rims size 215/35 R18 but I want some 16's I have a good deal on some RSX rims. Which ones do you guys like more? 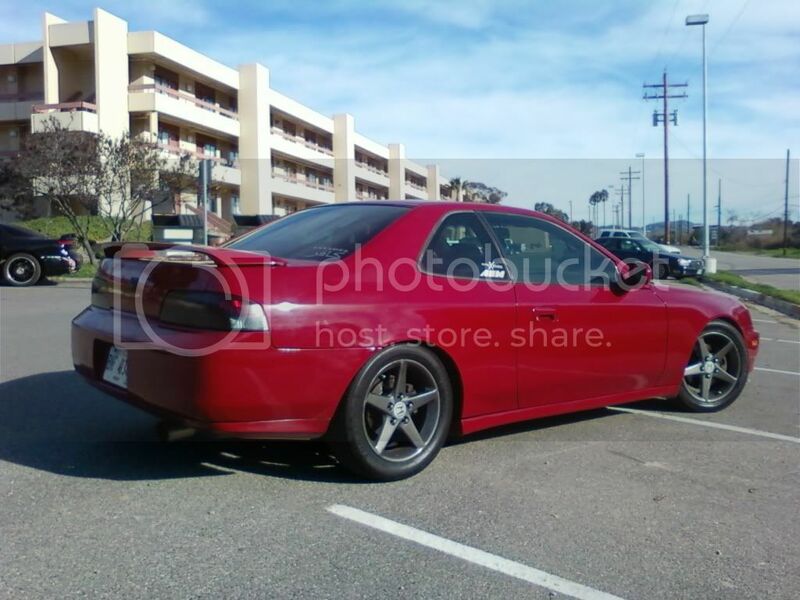 Heres a pic of how the RSX rims look on another 5th gen..
X2 the rims on there right now look good. Hmm alright thanks :p ANy more opinions? Im a big fan of 18s so I would stick with the K2s and drop it..
16's= better mpg, less flats due to pot holes and quicker throttle response depending on how heavy the others are. This is just my 2 cents. and being that the 16's are lighter than the 18's which i am guessing they are. I even find my 17's heavy and I know quite a few RSX owners to find the stock 17's really heavy. I wouldn't use 18's but that's just me. Either light weight 17's or 16's. Why do people take something that is such a personal taste (such as rims) and ask everybody else what they think? It's your car, your bank and you're the one that's gonna have to sit in it day in, day out. Buy the rims that YOU like. But then Again man, brash is right. If you like the rim get it. It is all personal choice. Pick what you want to look at when you walk out and see your car in the drive way. And i Have a bigger tire in the back then on the front for mine. I am about to repaint them i think. Not sure though. really debating on color Ideas..
Of course I'M going to buy the rims I want man... I'm just asking for OPINIONS to help me out with MY dicision. I don't have as much experience and knowledge as do other members of PZ. Yes I am. I care about performance more than looks but looks do have to do alot with what I want. I like both my current rims and the RSX and I'll choose what I want RSX is my choice. Hmm... what's the reason for having a bigger rear tires? no reason. 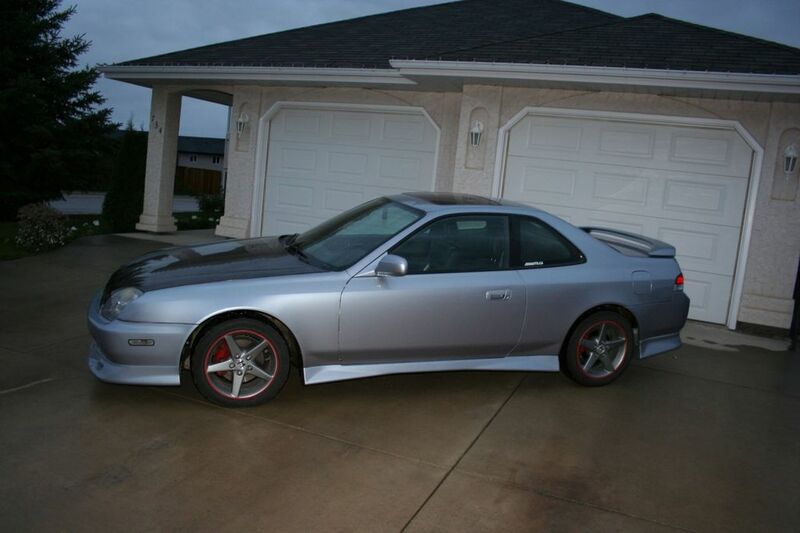 just gives it a more staggered sporty look i found a picture with it. Not a great shot but i am repainting my wheels this weekend and doing the breaks so i will take a picture and post it then. but this is it now. Still kinda debating on wheel color but i have it narrowed down. Looks good man. Alright keep me posted!